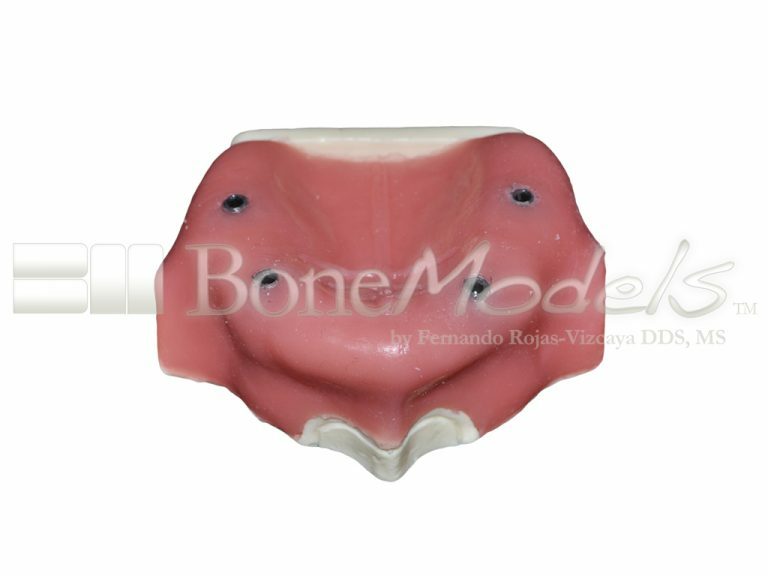 – Edentulous maxilla with soft tissue. 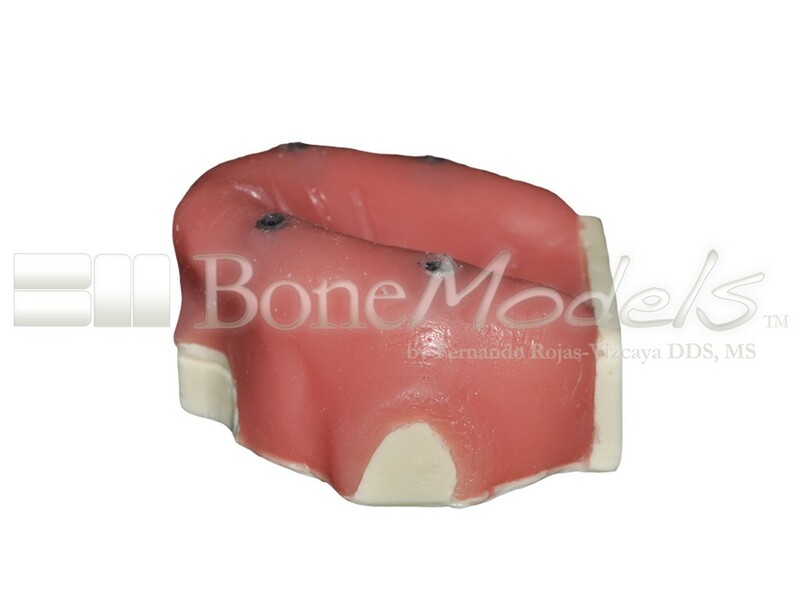 – 4 defect implants / peri-implantitis. 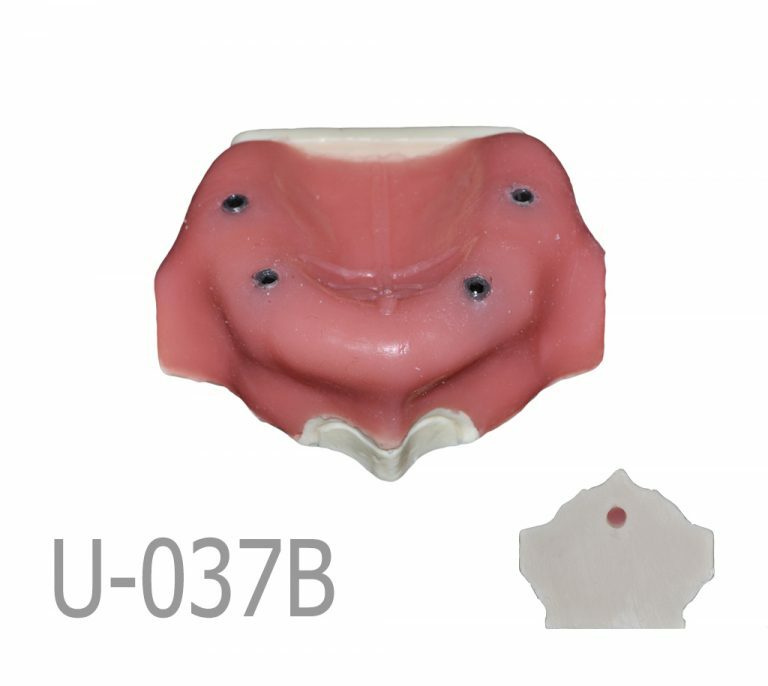 -Longer implants that in the model U-037A. 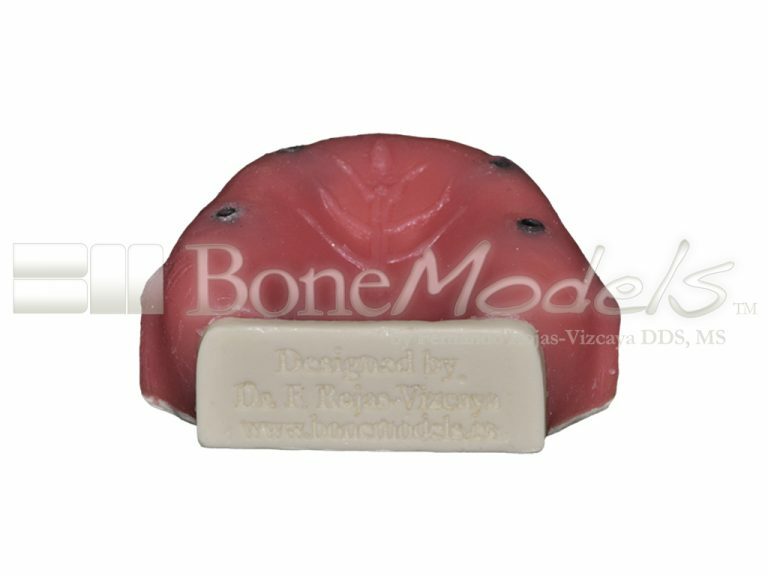 -Implats at soft tissue level. 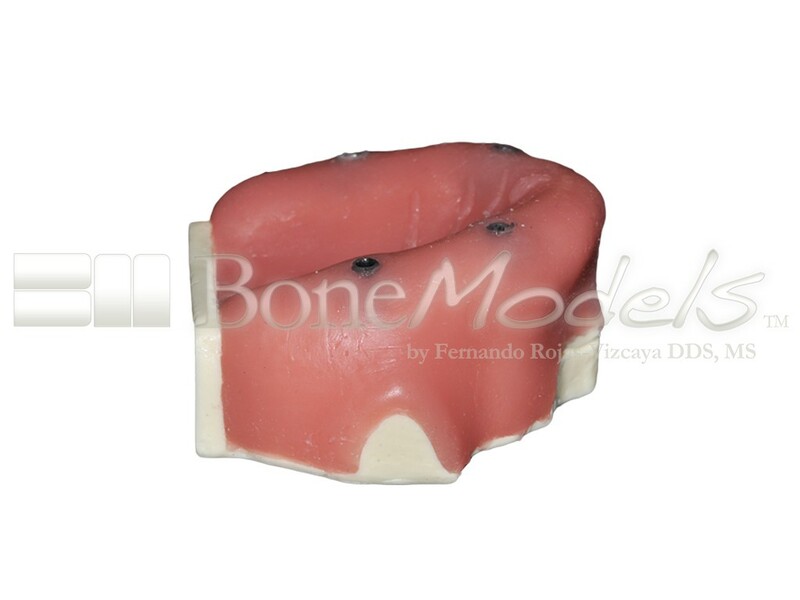 – It has 4 peri-implantitis shapes to be worked. – Ideal to be sutured.